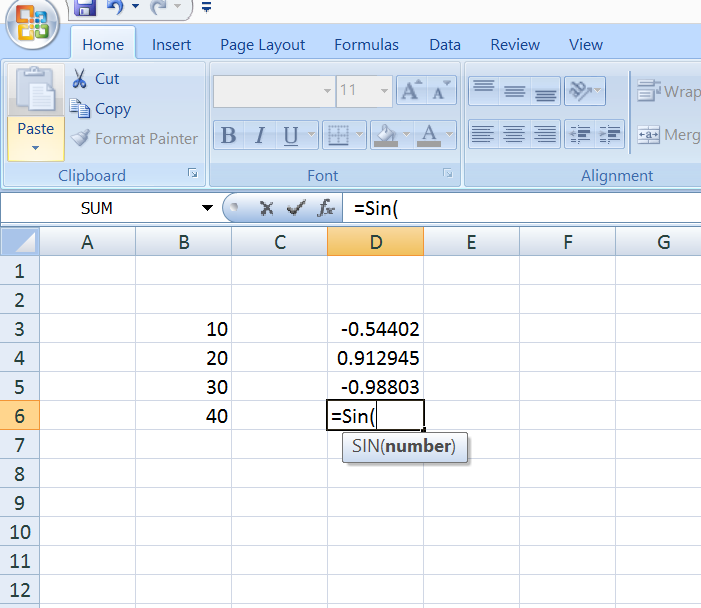 The Sin function in MS excel returns the sine angle of a number. Number for which sine angle needs to be calculated. 216 queries in 0.095 seconds.